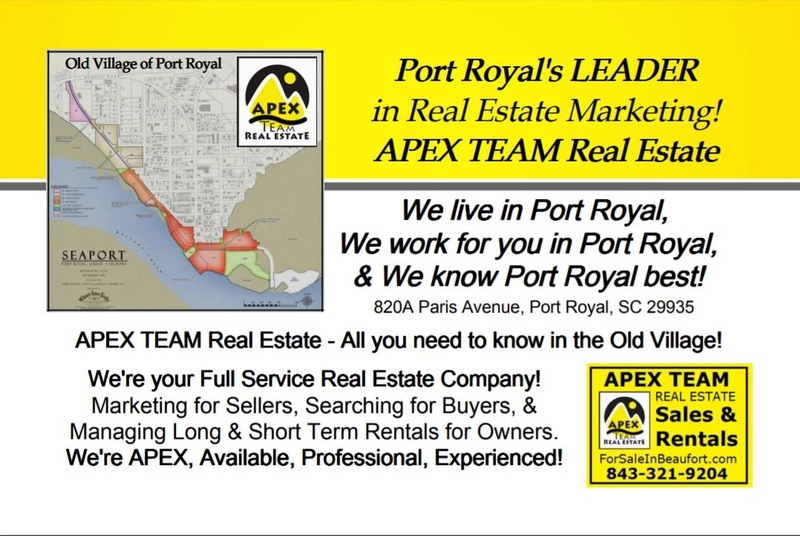 Port Royal's Leader in Real Estate Marketing! Contact our team today! We know Port Royal Best!